Word Clouds - Mind the blog! Here is mind the blog! 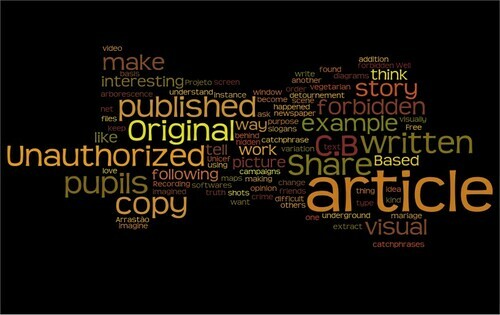 's word cloud!